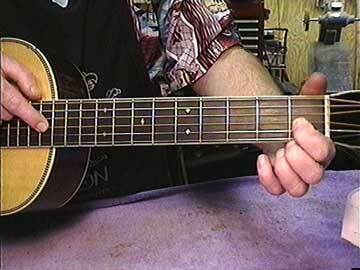 "Relief" refers to the amount of forward curvature to the neck. 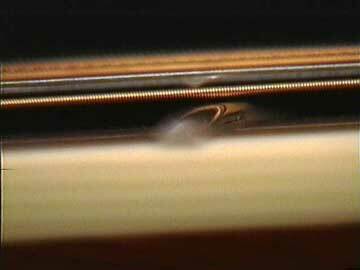 Proper relief is critical to the playability of any fretted instrument. The harder you play, the wider the excursion of the string as it vibrates, and the more relief or forward neck curvature you need. For more information about relief, check out this article in the Buzz Diagnosis section.